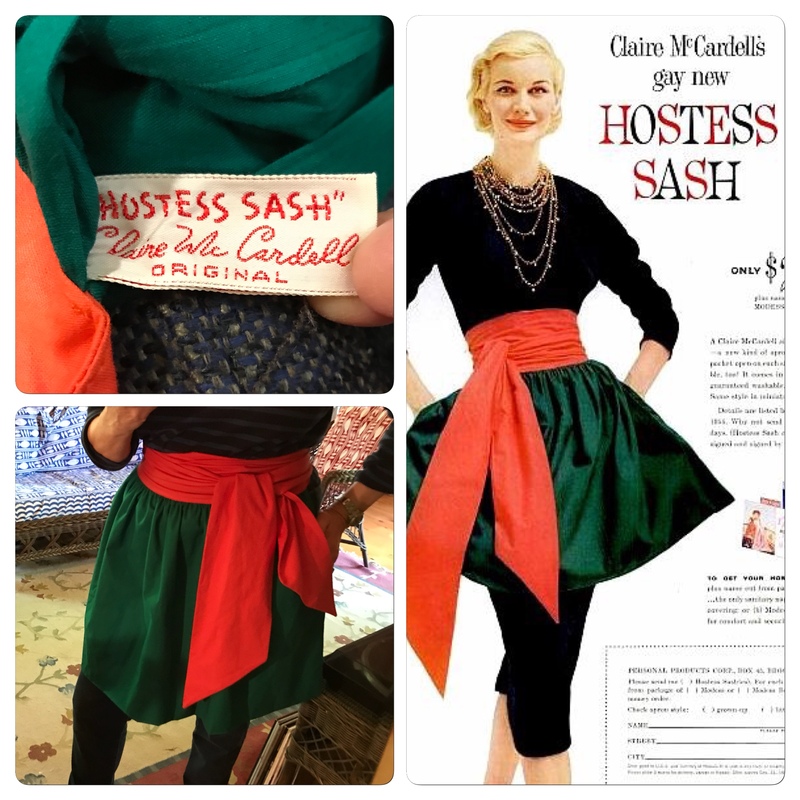 McCall's released their "New Patterns for Fall" collection last night and in "the collection" there were some previously seen or should I say previously new patterns. I only noticed when I came across this pattern, McCall's 7480. It's a pattern I was considering to use with a double faced fabric until I spotted this pattern, Kwik Sew 4197 a couple of days ago. 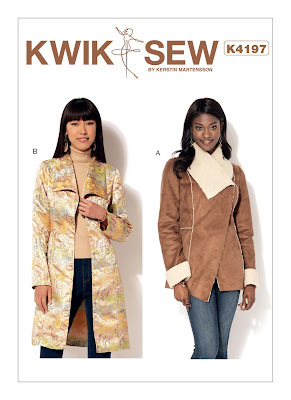 The more I explored the "new" for fall collection, I realized that there were more than one or two previously new fall patterns included in the collection. Clever marketing, since some of the older "new" patterns are still worthy of an encore. But I wasn't wow'd. The only Archive Collection pattern was a previously released one, otherwise it was basic RTW styles, costumes, and kids clothing. Nothing that peaked my interest this time around. This is a good thing since I have a lot on my sewing table at the moment. Well, that's all in sewing news today. I wonder if appending those old patterns was intentional or not. They definitely came after the kids clothing and the usual stuff that gets listed last. The new patterns seemed to constitute a complete release to me, but who knows what experiments the company might be trying out. It could have been an experiment, I wouldn't have caught on if I wasn't previously interested in M7480. They have since removed the older "new" patterns from the new collection. 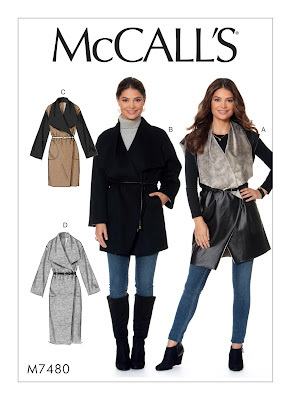 Hmmm I really like that McCall's 7480 you posted, honestly I looked over it when I was looking at the fall patterns but that View D shorten, into a cardigan or maybe worn as a dress, with a double faced fabric would be nice to me. I'm currently destashing my patterns now... But I may pick up a couple of the Fall patterns. McCall's 7480 really is a cute pattern, I switched to the Kwik Sew jacket because I'm looking for a car coat style that will give me more movement. And those princess seams would work better on my body type.